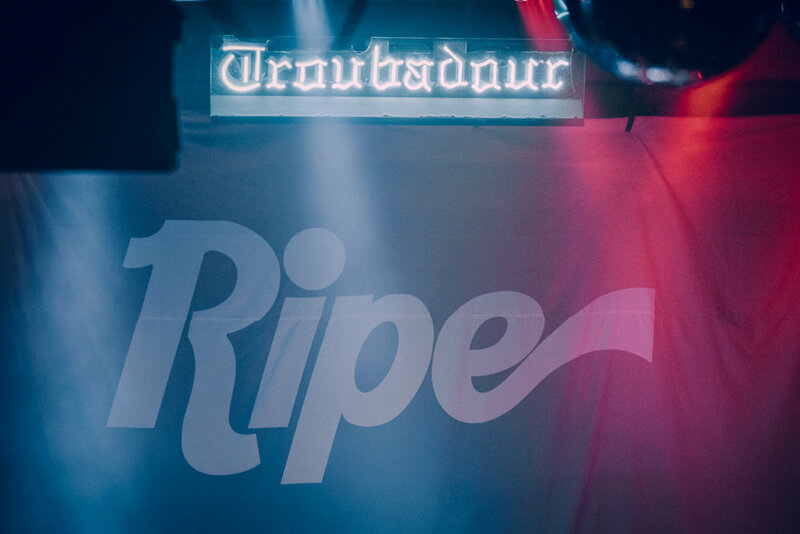 I was fortunate enough to link up with the band Ripe in LA for their performance at the legendary Troubadour. 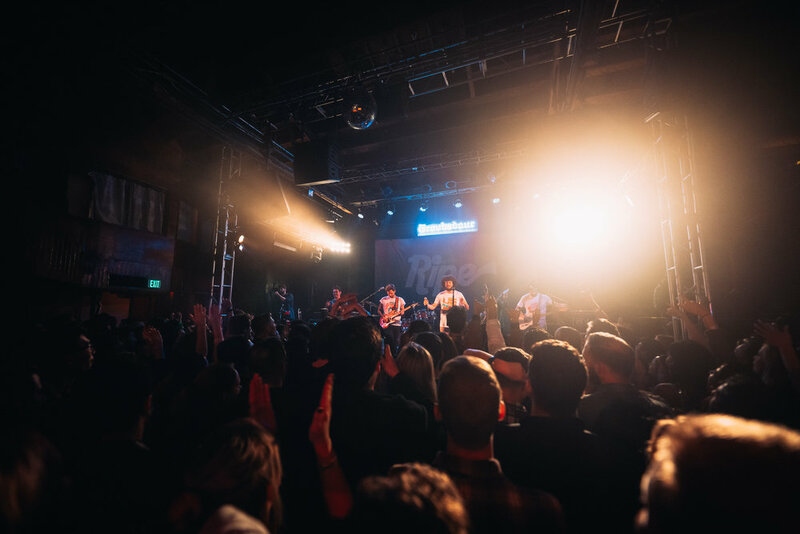 These guys bring an electric mix of funk, jazz, ska and pop to the stage all just to get people moving and feeling good. 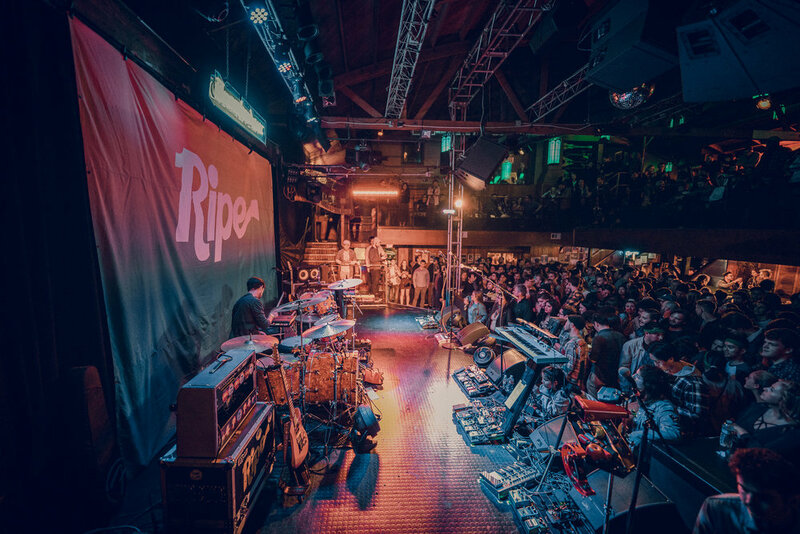 If you haven’t visited this incredible venue I suggest you do at your earliest convenience. The walls are dripping with the souls of acts like GnR, Joni Mitchell, Bob Dylan, James Taylor, Billy Joel…. the list goes on and on.